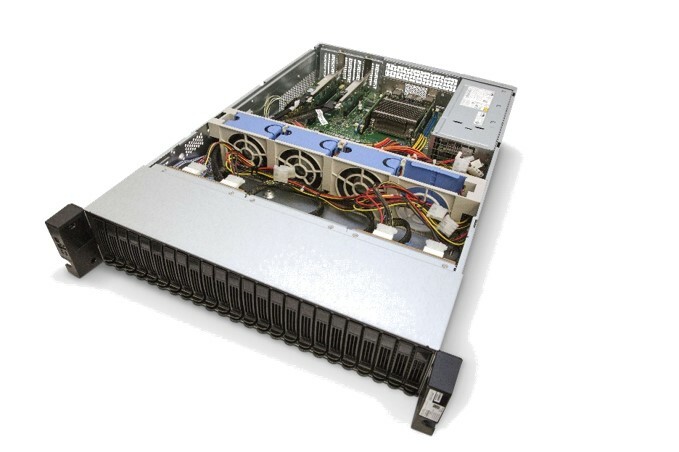 The BlueField system-on-chip (SoC) integrates an accelerated Mellanox ConnectX®-5 NIC with up to 16 Arm cores, PCIe Gen 3/4 switch, DRAM controller and cryptology optimizations to deliver a high-performance programmable platform. 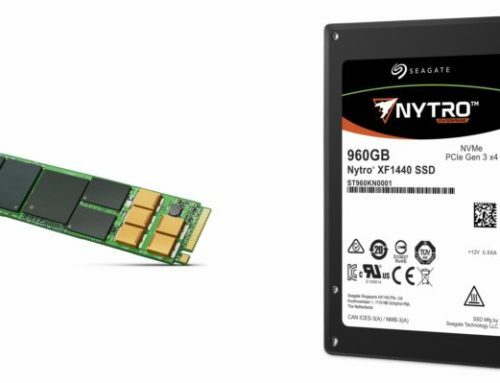 It includes best-in-class hardware offloads—including NVMe-oF, RoCE/RDMA, OVS, T10-DIF, and NVGRE/VXLAN—to accelerate security, networking, storage, AI and cloud workloads, and reduce TCO by offloading the CPU. 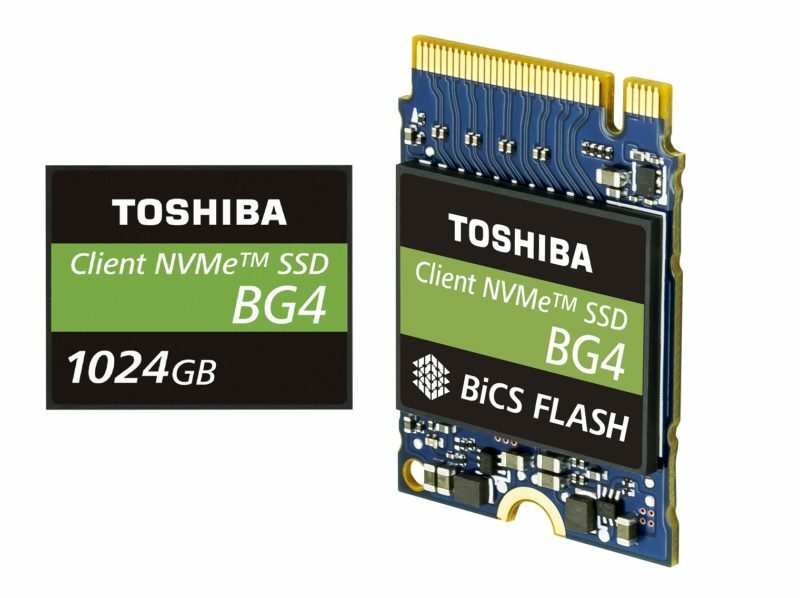 The BlueField Development Platform lets customers quickly develop NVMe-oF POCs, test new SSDs, and develop storage software. 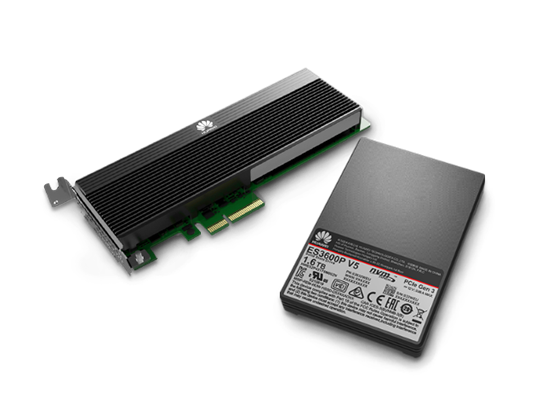 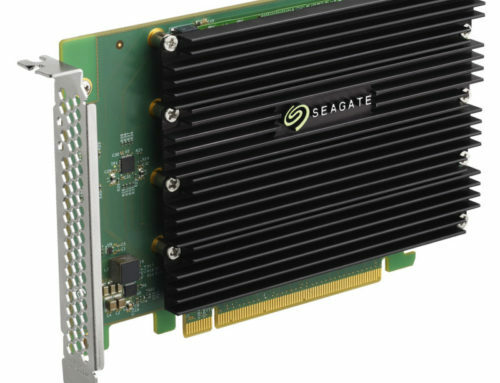 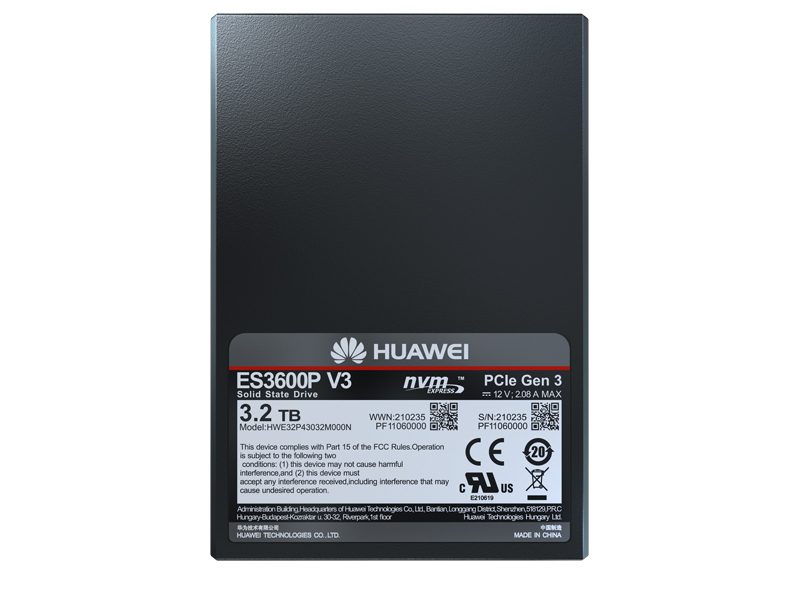 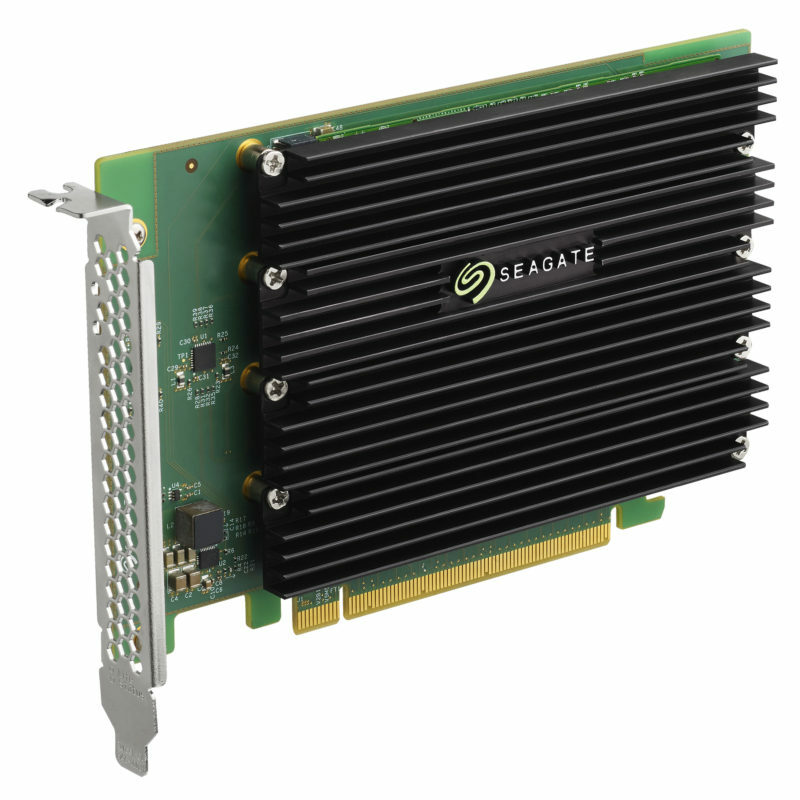 BlueField is also available as a SmartNIC or storage controller card for software-defined storage, HCI, or to run NVMe over Fabrics™ (NVMe-oF™) arrays and JBOFs.